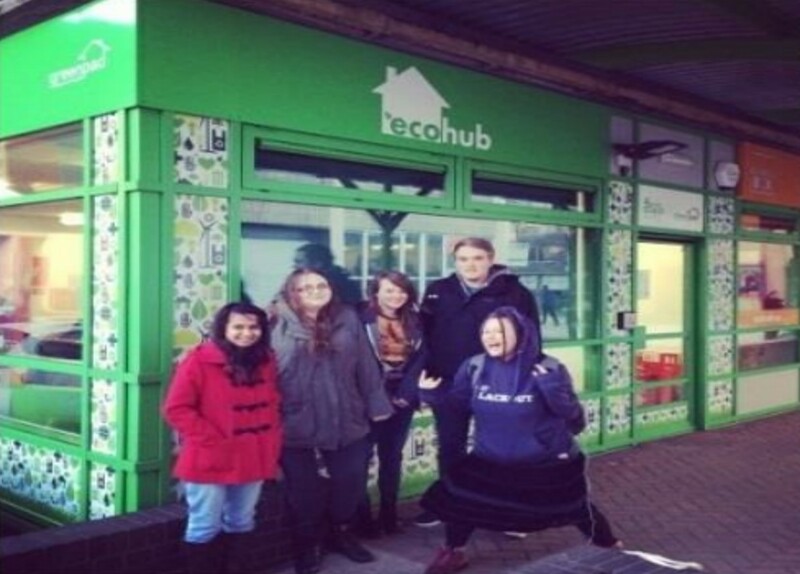 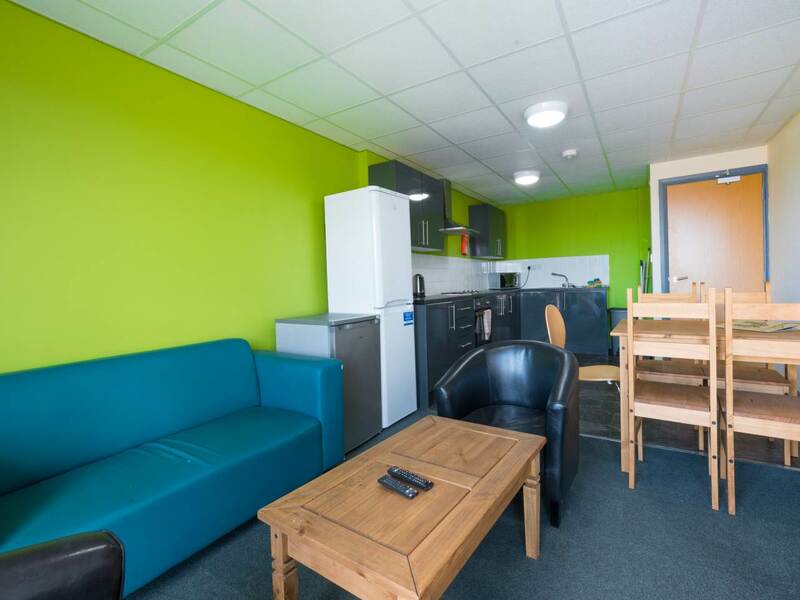 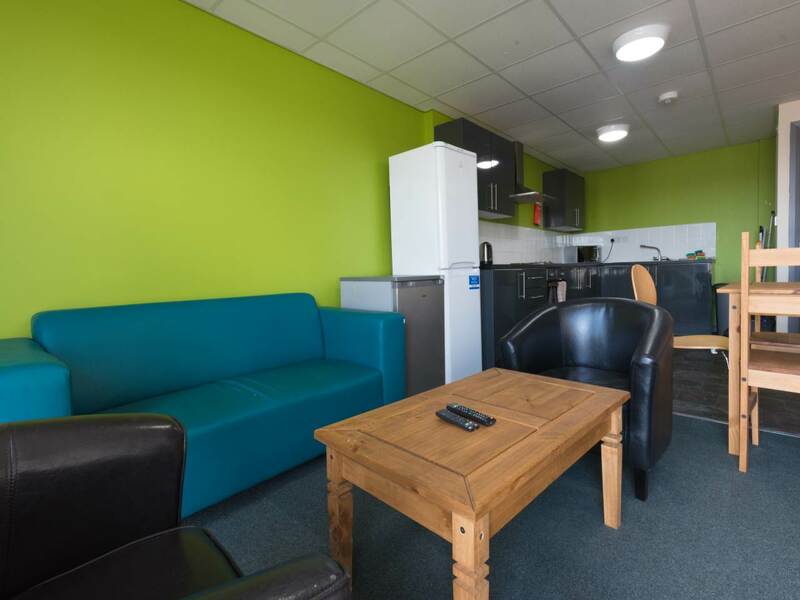 London House is part of a newly-developed, state of the art group of off-campus student halls of residence fully managed by Staffordshire University Students' Union. 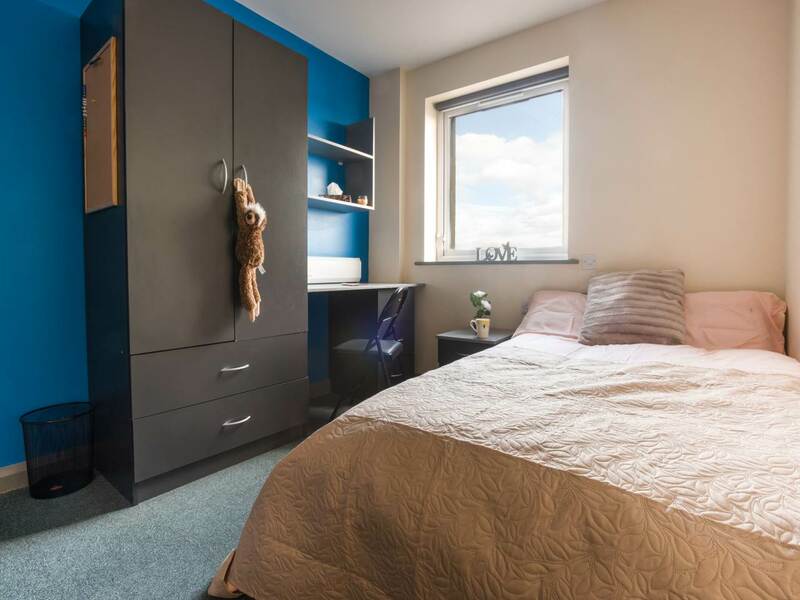 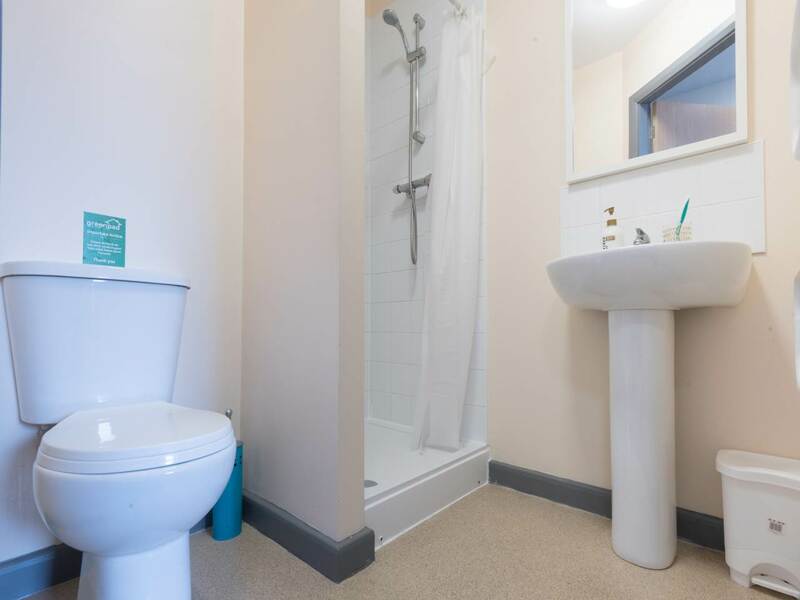 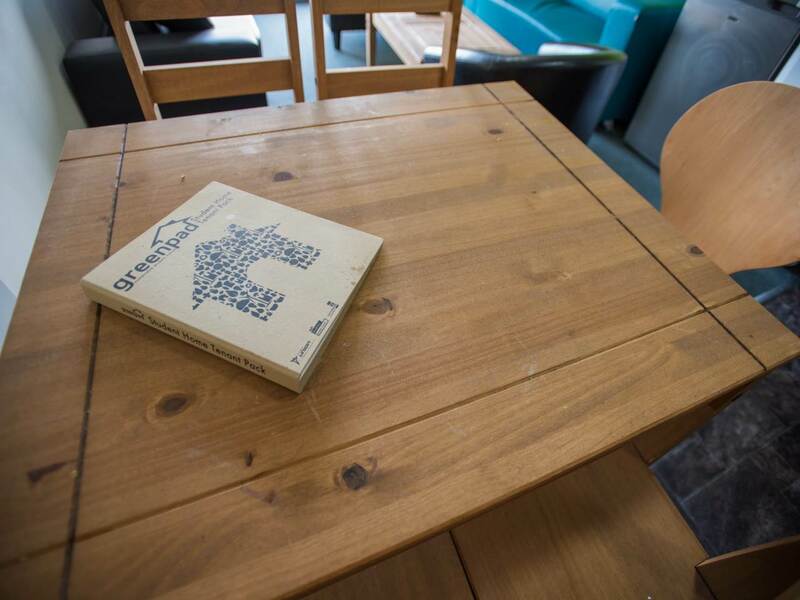 Residents of London House can select from a choice of 72 double en-suite rooms at £109 per week, beautifully finished to the highest standard in clusters of 4 or 5 bedrooms with shared kitchen/communal lounge or for more privacy, one of the 4 studio apartments at £129 per week. 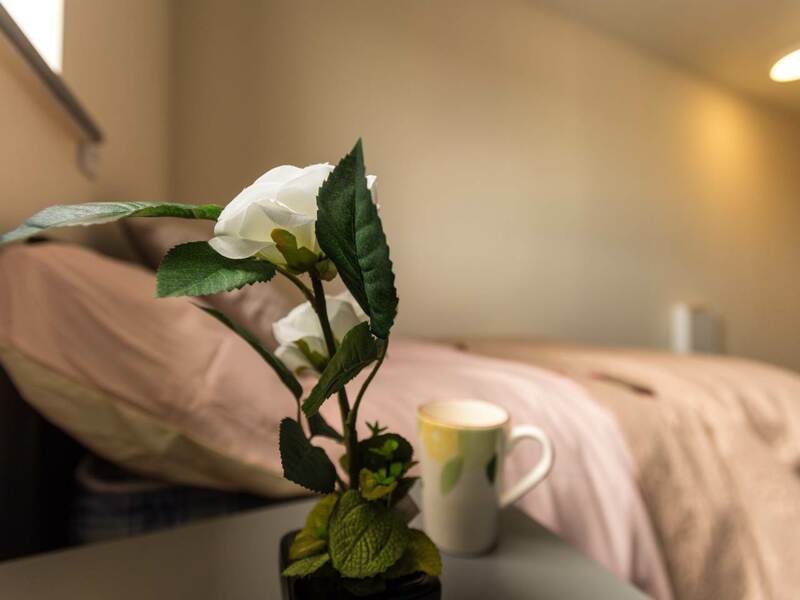 The property includes high-speed Internet / Wi-Fi, heating, electricity and water. 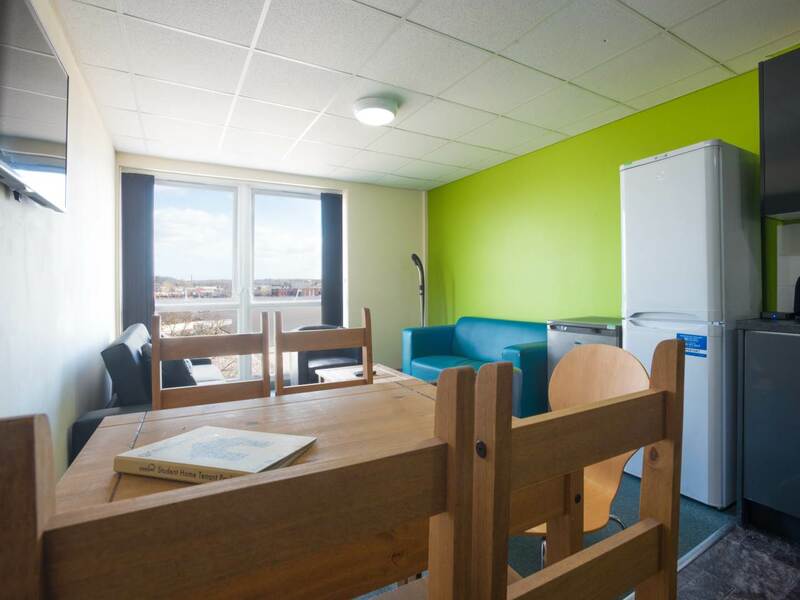 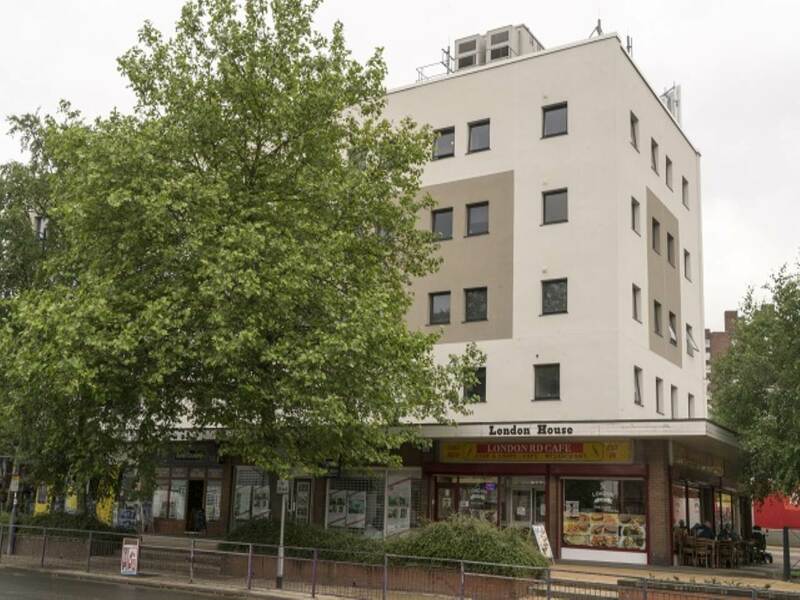 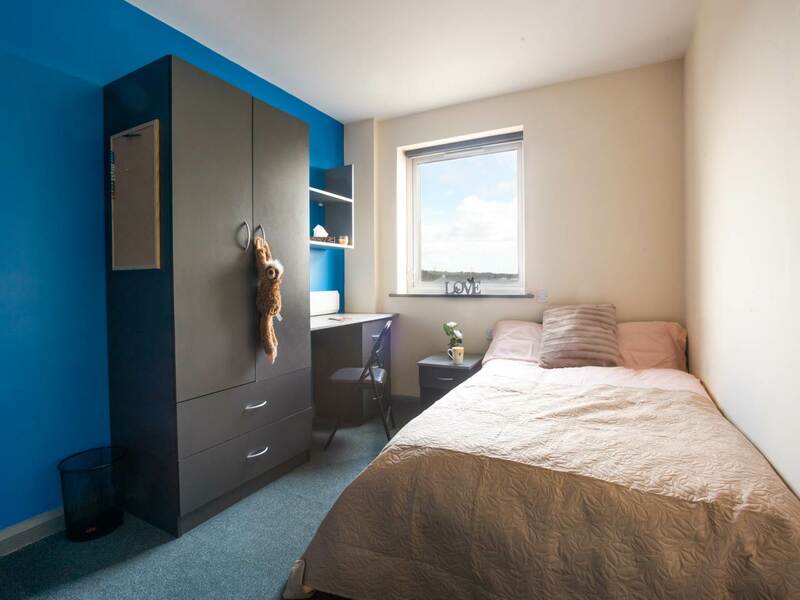 Ideally located close to both the Leek Road and College Road campus in the heart of Stoke town centre, with restaurants, bars and supermarkets right on your doorstep. 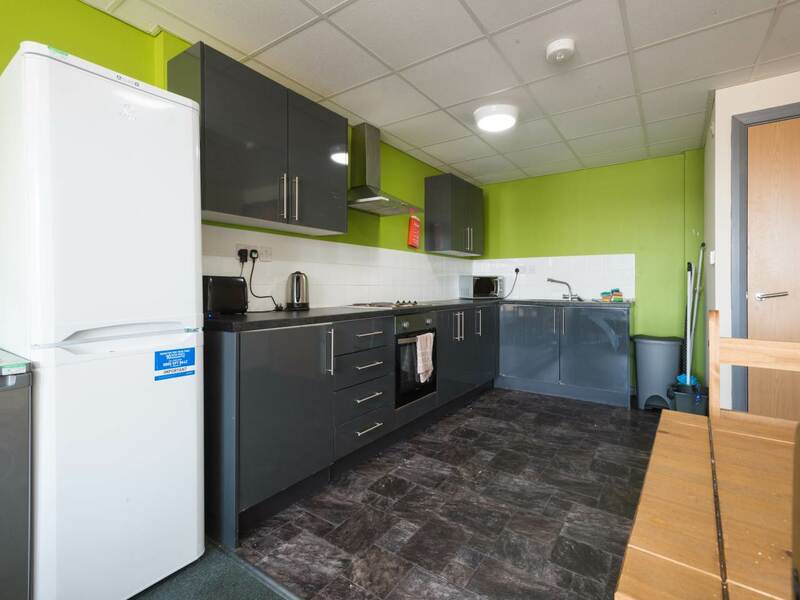 The property has a laundry facility and 24 hour security provision.